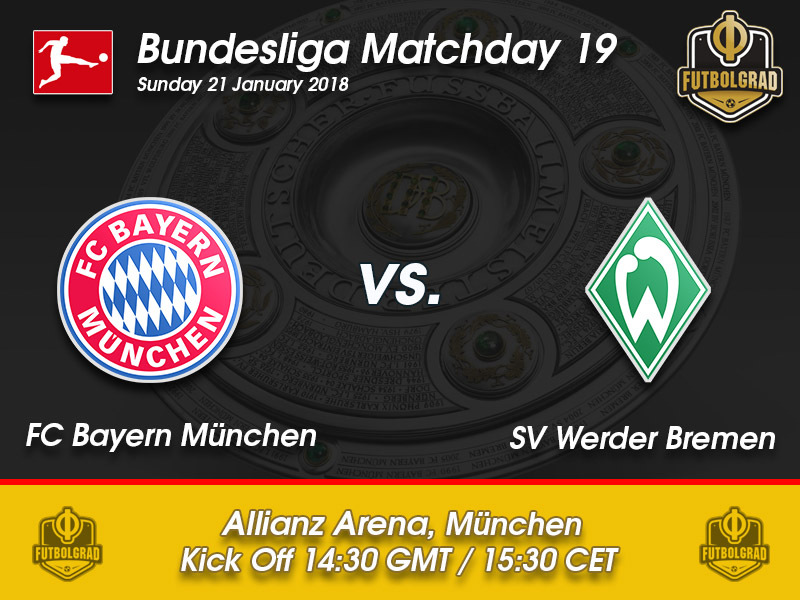 Bayern vs Werder Bremen – Sunday, January 21, 14:30 GMT/15:30 CET Allianz Arena, Munich, Germany. 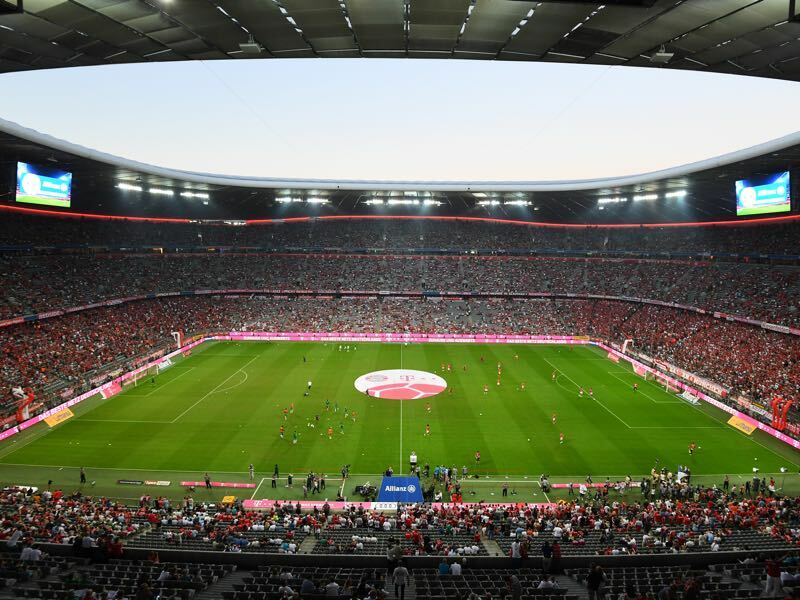 There is almost an elegance in which Bayern München keep on marching towards their sixth Bundesliga title in a row. Unchallenged by any other Bundesliga side Bayern were briefly challenged by Bayer Leverkusen on matchday 18 before James Rodríguez put the result beyond doubt with a beautiful freekick in the dying moments of the game securing Bayern a 3-1 victory. The result means that Bayern are now 13-points ahead of second-placed RB Leipzig and with the hunting pack happily taking points from one another Bayern are likely to increase the lead at the top of the table further. Furthermore, in Werder Bremen, they are not only facing a side currently battling against relegation but a team that has lost the last 14 encounters against the Rekordmeister. With all of this in mind, almost nothing can go wrong for Bayern, who are now just counting down the matchdays until they can put a blue tick next to the 28th Bundesliga title. Although Bayern head coach Jupp Heynckes has recently excluded Bayern from the Champions League title favourites, these days Bayern’s focus seems to have drifted a bit towards the second treble in the club’s history. Another treble would not only be historical, no club around Europe has managed to win a treble twice, but would also be sensational given the mood at the club in the later stages of the Carlo Ancelotti era. Werder Bremen in the meantime are more focused on preserving their Bundesliga status. These days it is almost difficult to remember that Werder Bremen were once Bayern’s biggest title challenger. Throughout the late 1980s, 1990s and early 2000s Werder were the counterweights to Bayern in German football. Far removed from the glitz and glamour of the Bavarian capital the harbour city in Northern Germany attracted all those neutral football fans in Germany that were not supporting Bayern. But years of mismanagement have meant that Werder are now a candidate for relegation and are nowhere near the club that would hurt Bayern on a regular basis. The relieve was palpable on Frank Ribéry’s face after he scored his first Bundesliga goal of the season against Bayer Leverkusen on matchday 18. It was indeed a beautiful goal after a fantastic pass from James and a solo that was reminiscent of the old Frank. 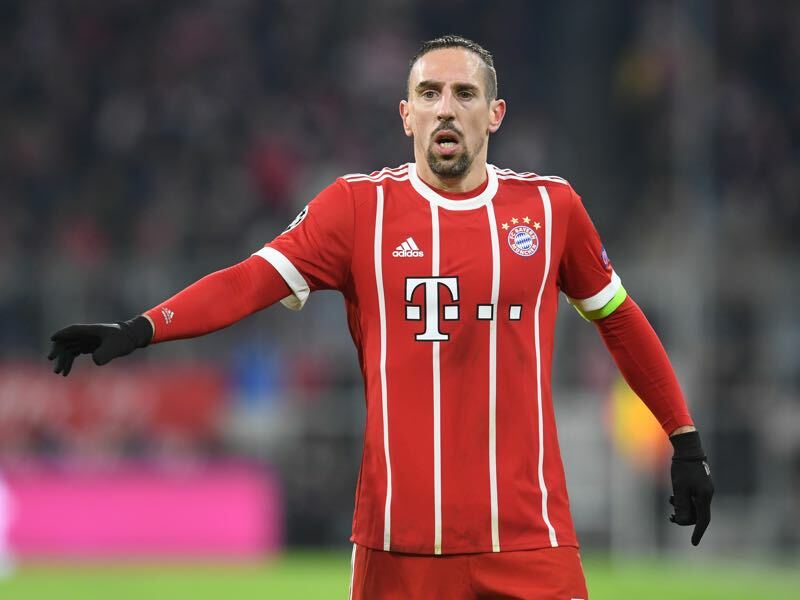 With his contract up at the end of the season, his contract renewal is a big discussion point, and there are plenty of doubters that feel that Ribery’s time at Bayern is coming to an end. Ribéry, however, thinks that he can still contribute and will use every game until the end of the season to show that he still deserves wearing a Bayern shirt when the 2018-19 season kicks off. There were plenty of doubts when Werder Bremen signed Jiri Pavlenka at the beginning of the season to replace homegrown player Felix Wiedwald. 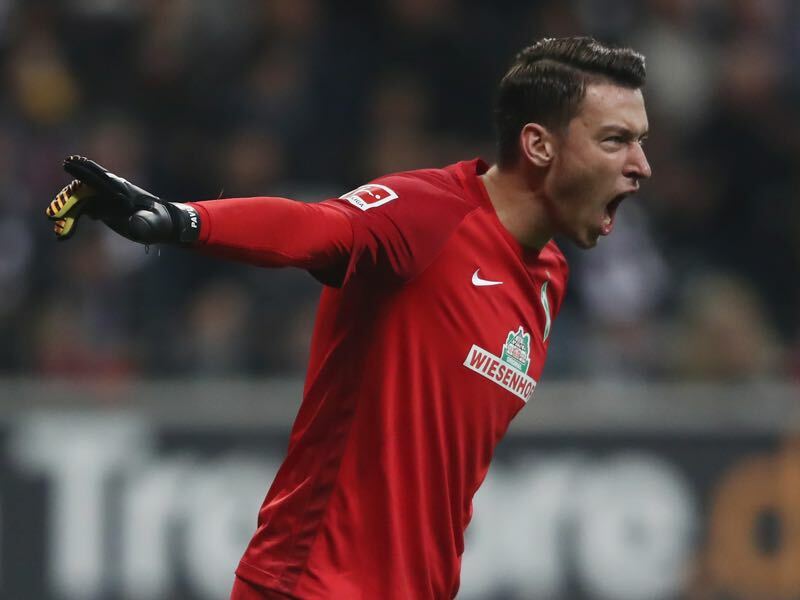 Those doubters felt vindicated when Pavlenka did not have the best start to the season, but the Czech keeper adjusted quickly to life in the Bundesliga and with a safe percentage of 78.6% he tops the Bundesliga ranking ahead of Wolfsburg’s Koen Casteels, Hannover’s Philipp Tschauner and Bayern’s Sven Ulreich. There is no doubt that Pavlenka will be once again busy against Bayern München on matchday 19 and only if he has a perfect day will Werder have a chance of gaining anything tangible from the game. Bayern have won the last 14 game against Werder. No other team in the league has a longer winning streak against another club.